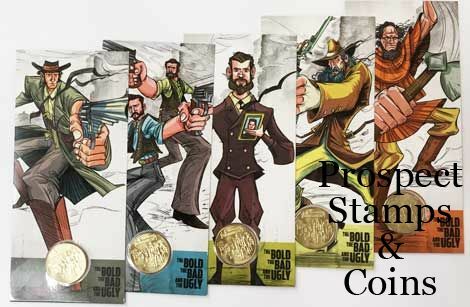 Colonial Australia was a dangerous place, with road and townships attracting lawless renegades kno0wn as bushrangers. 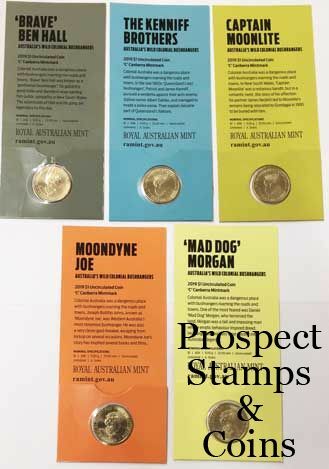 In 2019 history buffs, decendants and coin collectors will be able to follow the folklore of the Australian bushranger. As Australian's colonies developed, bushrangers roamed the roads and townships. The scourge of police and troopers who struggled to uphold the law in the expanding settlements. The Bushrangers came from a range of backgrounds. Although bushrangers were feared, they also sparked a legacy of art and folklore, and helped to create the myth of the Australian larrikin. The second of a three year theme of colonial Australia. 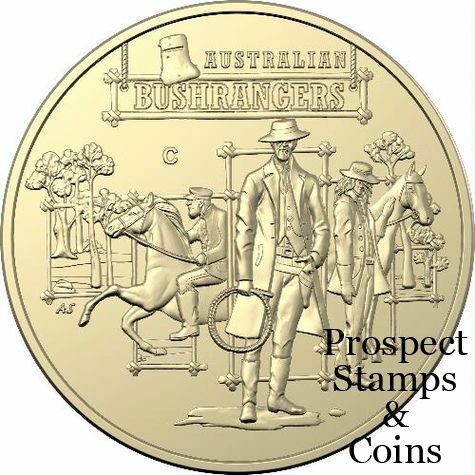 Coin’s reverse features a scene of the classic Australian Bushranger and the brave colonial trooper, reflecting the drama and action of the time. 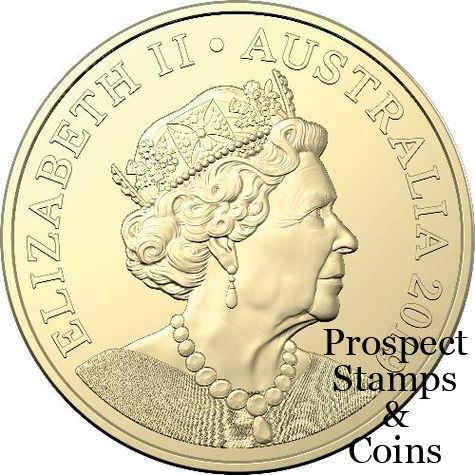 This coin has the new 2019 Queen's Effigy Obverse stamped which is different to the 'C' mintmark in the four coin set. The Coin is the same in each of the different packagings. 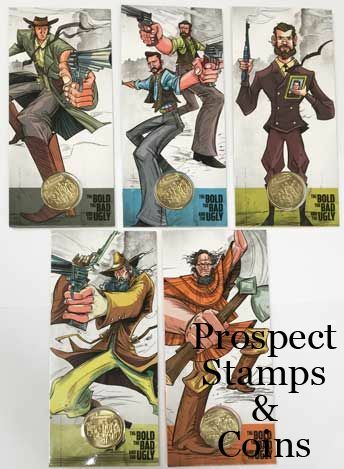 Ben Hall, Moondyne Joe, the Kenniff brothers, Captain Moonlite and 'Mad dog" Morgan.